The Ratimed team is an international, multidisciplinary group of four experienced researchers from Austria, the UK, India and China. The team is exceptional in its range of expertise, professional record, ethnographic access, and long-standing commitment to Sowa Rigpa and its stakeholders in all four countries. 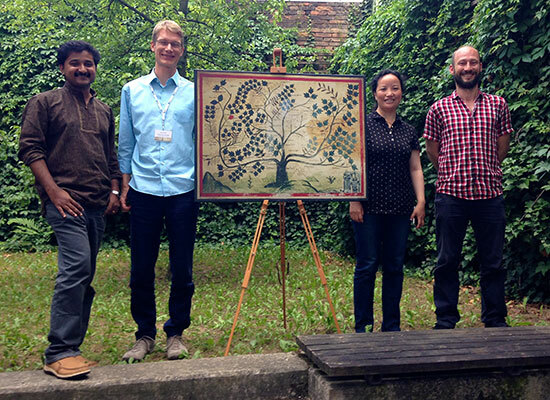 Combining academic and practical expertise in anthropology, economics, development studies, public health, and professional Tibetan medicine, we are uniquely placed to generate an unprecedented “big picture” of the Sowa Rigpa industry in Asia. Stephan Kloos is a medical anthropologist and postcolonial science scholar conducting research on Sowa Rigpa since 2001. As principal investigator he is responsible for the overall success of this study, and oversees and carries out research in all project sites. 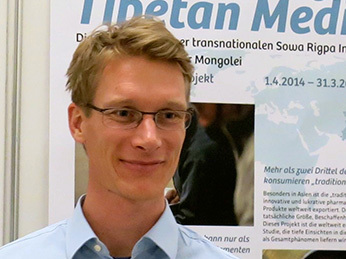 His main research focuses on the Tibetan community in India, and on the Mongolian areas of Asia. 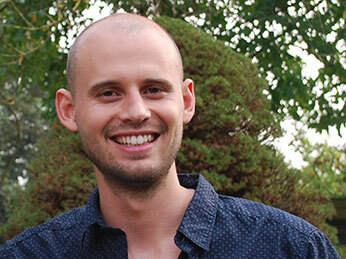 Calum Blaikie is a social anthropologist and development specialist who has led, next to his academic career, the award-winning international NGO Nomad RSI for over 10 years. In addition to serving as RATIMED’s deputy PI, he conducts research in the Himalayan regions of the Sowa Rigpa industry, including Ladakh, Nepal, and Bhutan. 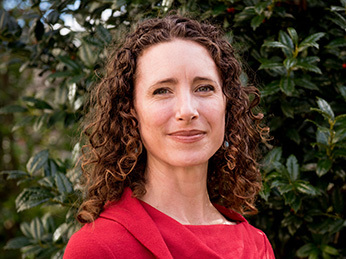 Tawni Tidwell is a Tibetan medical doctor and biocultural anthropologist whose research and clinical work focuses on cancer, metabolic, and neurologic disorders as well as the pharmacologic innovations in Tibetan medicine to treat such disorders. During the final year of the project, she conducts research on the clinical and pharmaceutical aspects of the Sowa Rigpa industry in the Tibetan areas of China outside the TAR, most specifically in Qinghai province. 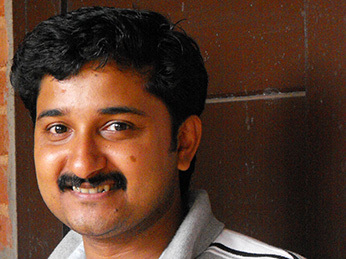 Harilal Madhavan is an economist specialized on the traditional pharmaceutical industry, intellectual property, natural resource economics and global public health. Next to his research in India and Mongolia, his economic and IPR expertise is essential in the analysis of fieldwork data from all four countries. 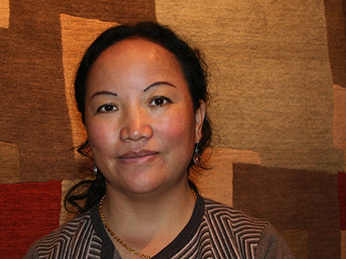 Mingji Cuomu is a qualified Tibetan doctor, medical anthropologist and public health specialist with extensive professional experience in both medicine and academic research. She covered the Sowa Rigpa industry in the Tibetan Autonomous Region of China during the first three years of the project. 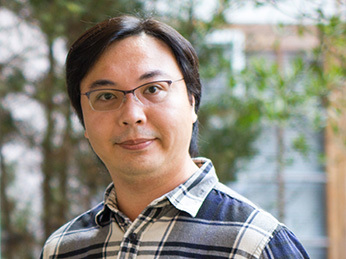 Tony Chui is a neurobiologist, tibetologist and medical anthropologist. His multidisciplinary training enables him to conduct research at the fertile edge of pre-industrial and contemporary healing worldviews. His review and translations of Chinese language literature on the Sowa Rigpa industry are an important contribution to the RATIMED project. 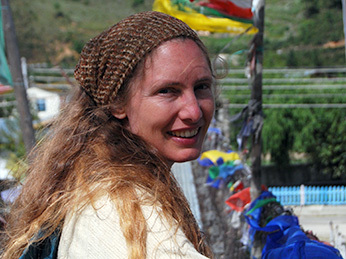 Barbara Gerke was trained in Medical and Social Anthropology at Oxford University and has an extensive background in Tibetan medical studies. She is based at the University of Vienna’s Institute for South Asian, Tibetan and Buddhist Studies, and currently directs an FWF project on potency in Tibetan pharmacology. In ongoing exchange with the Ratimed team, her long ethnographic and textual expertise on Tibetan medicine in India are much appreciated. 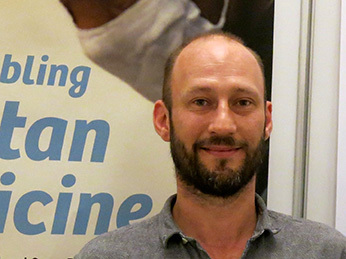 Jan van der Valk is a biologist and ethnobotanist with a PhD in anthropology from the University of Kent, UK, and currently works in Barbara Gerke’s FWF project on Tibetan medical potency at the University of Vienna. His botanical expertise strengthens RATIMED’s multi-disciplinary profile, whereas his focus on how plants become part of Tibetan medicines in India as well as in Europe provides complementary insights into the Asian pharmaceutical assemblage. 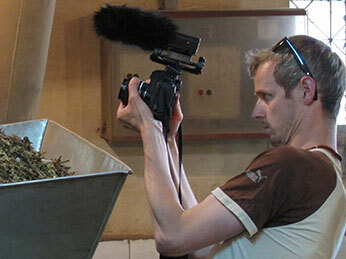 Bernard Coops is a photographer, filmmaker and designer, who has contributed his expertise and photographs to the Ratimed project from the beginning. Besides taking most photographs on this website, he designed the RATIMED logo, all project posters, as well as parts of the website.